iSee Innovation The FDA is Targeting Convenience Retailers: ACT NOW! 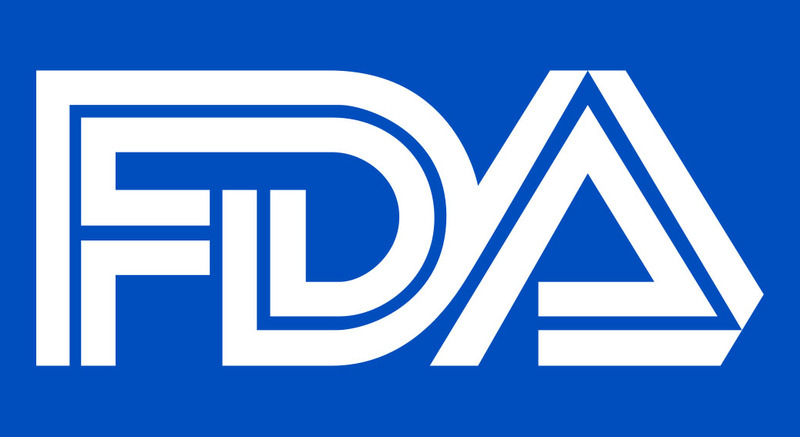 | Retail Reality Blog | The FDA is Targeting Convenience Retailers: ACT NOW! Despite six-plus years of covering the tobacco category within the convenience channel, I’ve remained largely silent on the slew of recent news about an e-cig epidemic and the U.S. Food and Drug Administration’s promise to take action. We got news this morning through the Washington Post that the FDA is planning to target the convenience channel by banning e-cig flavors and pod products from our class of trade, but not for vape shops, online outlets and other retailers. I could rant for a very long time about the flaws in this plan—and why the agency might be choosing an easy way out of a PR nightmare—but for right now, it is CRUCIAL that anyone associated with the convenience industry act. Even if you don’t sell vape, even if you manufacturer another product, this is a horrible precedent to set. They are talking about banning the latest innovation in vaping from our channel specifically: can you imagine if, when the FDA started regulating cigarettes, they said that some retailers could sell cigarettes but our channel couldn’t? And who’s to say they’ll stop with vape? Why not alcohol, soda or sugary snacks? WHERE IS THE DATA TO SUPPORT TRADE PROHIBITION? : FDA commissioner Dr. Scott Gottlieb has claimed that convenience stores had a poor rate of carding for electronic cigarettes, while vape shops excelled. Yet he’s provided no data. As recently as this summer, more than 96% of convenience retailers passed FDA inspection for carding minors attempting to purchase electronic cigarettes. We have seen no data on the compliance rate of vape shops or online outlets. If these outlets are averaging higher than a 96% compliance rate, shouldn’t the FDA be touting that? WHAT ARE THEY DOING ABOUT SOCIAL SOURCES: The findings of the FDA-sponsored Population Assessment of Tobacco and Health (PATH) study showed the youth e-cig epidemic isn’t coming from convenience stores, vape shops OR online outlets. For electronic cigarettes,15- to 17-year-olds reported that 89% of the time they relied on social sources, including giving someone else money to buy e-cigarettes (17%), buying e-cigarettes from another person or taking e-cigarettes from someone or from a retail store (6%), asking someone else for e-cigarettes or being offered e-cigarettes from someone (57%) or obtaining e-cigarettes from some other non-retail source (10%). Only 11% of these underage youth reported buying e-cigarettes themselves. That means at the very best, banning certain electronic cigarette products from convenience stores will prevent one minor out of ten from accessing e-cigs. NINE out of ten will still be able to. Yet, nothing has been said or done about this issue (which might include limiting how many e-cigs an individual can purchase, as there’s been a slew of people purchasing hundreds and thousands of dollars worth of product at once…much more than could be consumed personally). If these issues are not addressed, the FDA’s proposed plan to restrict who can and can’t sell electronic cigarette products won’t do much of anything to reduce youth usage but WILL punish an entire class of trade that has an excellent history of compliance safely and legally selling age-restricted products.